Wendy was raised to work hard and serve others. She grew up in Cranbury, New Jersey with two older brothers. Her father spent his childhood in rural Alabama during the Great Depression, where his family had scraped and saved to buy milk for him as an infant. As an adult, he rode in a commuter van over two hours each day to work, but still found time to teach Wendy how to play the piano and work hard for what she believed in. Her mother and grandmother were public school teachers. In the 1930s, Wendy’s grandmother pushed social limits to earn her graduate degree, and Wendy’s mother followed suit. From them, Wendy learned early the importance of education, perseverance, and working women. In college, Wendy applied her equestrian background to service. She worked as a student mounted marshal for the Rutgers Police, logging 30 hours a week with a full course load. After graduation, following in her family’s tradition of strong, working women, Wendy went on to lead a team of mid-career men at Bell Laboratories when she was 26 years old. After she met Chris, her husband of 25 years, Wendy made the move to Virginia. Following the birth of her children in the mid-1990s, Wendy became enamored with education. She received her Masters in Education from Shenandoah University. During her career in education she taught in the Clarke County public school system, at an area private school, and partially homeschooled her children. As her kids entered college, Wendy knew that she would need to help pay the tuition bills. She joined RE/MAX as a realtor in 2013, and has been there since. Like millions of other Americans in 2017, Wendy decided that she had to get off the sidelines. 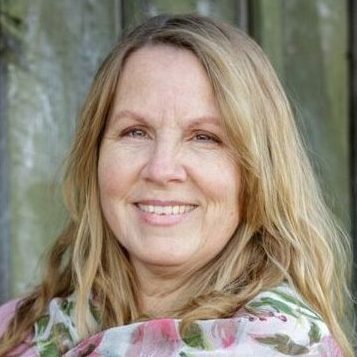 She co-founded an Indivisible chapter in the predominantly red Clarke County. However, she knew that was not enough. After deciding to run for the 10th district seat in the spring, she stormed to victory on November 7th 2017, beating 3 term incumbent Randy Minchew. She believes that our government should give everyone a fair shot. Virginia should be a place with job opportunities, safe roads, clean air, and affordable healthcare. As a Delegate, Wendy fights for legislation that makes Virginia a better, fairer Commonwealth. Read more on Wendy&apos;s website. As a career educator and mom of two, Wendy understands that our communities are only as strong as our schools are. In Richmond, she fights for competitive public schools so that each child in Virginia can learn and succeed. The wage for Virginia public school teachers is about $7,000 under the national average. As both Wendy’s mom and grandmother were public school teachers, she understands firsthand the impact of underpaid educators. This life experience makes her a staunch supporter of a living wage and benefits for public educators, so that Virginia can recruit and retain the nation’s top talent. She knows that investing in Virginia’s families means investing in Virginia’s teachers. Wendy believes that everyone should receive the health care they need and deserve. She knows how critical state support can be – Wendy and her family have healthcare due to the Affordable Care Act. Wendy voted to expanding Medicaid, so that an estimated 400,000 Virginians don’t have to keep making the impossible choices between paying healthcare bills or paying the mortgage. She also understands that Medicaid expansion is good for Virginia’s economy – through a healthy workforce and the creation of about 30,000 new jobs. About a week into her candidacy, Wendy lost her brother, Brian, to mental illness. He had been denied Medicaid in Virginia for years. She’s fighting so that Virginia families don’t have to experience what hers did. In the United States we don’t abandon the most vulnerable among us, we help and care for them. Wendy believes that the economy should work for everyone, and give each Virginian a fair shot. That means competitive public and technical education systems, a living minimum wage, and jobs for our veterans. It also means the protection of worker’s rights, labor unions, and equal economic opportunity for all Virginians. It means government investment in public infrastructure so that we can can build better roads, bike lanes, and transit systems. Virginia’s economy is developing quickly, and we must take steps to ensure that our workforce is well trained and paid so that it can grow and compete. Gerrymandering is the issue that first got Wendy out of her chair at a town hall back in February 2017. As a 19-year resident of the district, she has watched its lines be contorted and redrawn. Wendy believes that free and fair elections are tenets of our democracy. Voters should be choosing their politicians instead of politicians choosing their voters. She has support a constitutional amendment in Virginia to ensure that district lines are not drawn to favor any individual or political party. Furthermore, she firmly opposes any effort to make voting harder — and is appalled by Virginia House Republicans efforts to require photo identification for absentee ballots and multiple forms of state identifications at the voting booth. Wendy believes that strong communities start with a healthy planet. 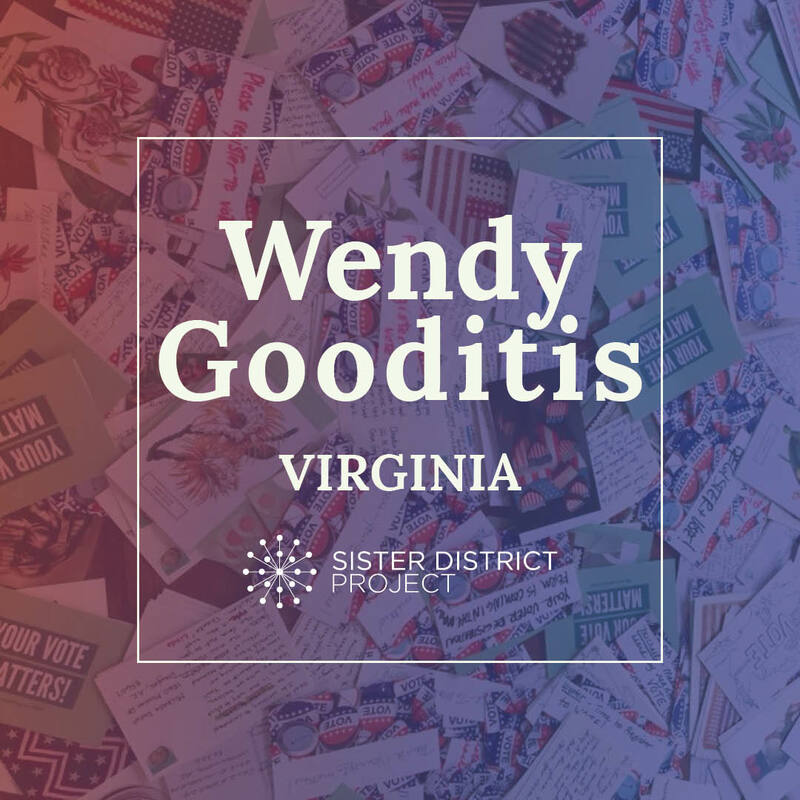 Raising her children on the banks of the Shenandoah River, Wendy chose to live in District 10 because of its beautiful green spaces, clean water, and clear air. In office, Wendy defends and expands existing environmental protections. To ensure that she can legislate without bias, Wendy has pledged never to take campaign contributions from Dominion Power or Appalachian Power. Wendy supports Virginia’s investment in renewable energy, making alternative energy options like solar panels and wind energy more accessible and affordable. She pushes for cleanup efforts and the preservation of District 10’s best green spaces. Development must be responsible, and cannot come at the cost of our land, water, and air.